The Harvard World Model United Nations (WorldMUN) is an annual traveling Model United Nations conference that is run by Harvard students and a local university team from a host city picked via a secret ballot each year. WorldMUN moves to a new international city each year and attracts over 2,000 college and graduate students from more than 70 countries, making it the largest international collegiate-level Model UN conference in the world. 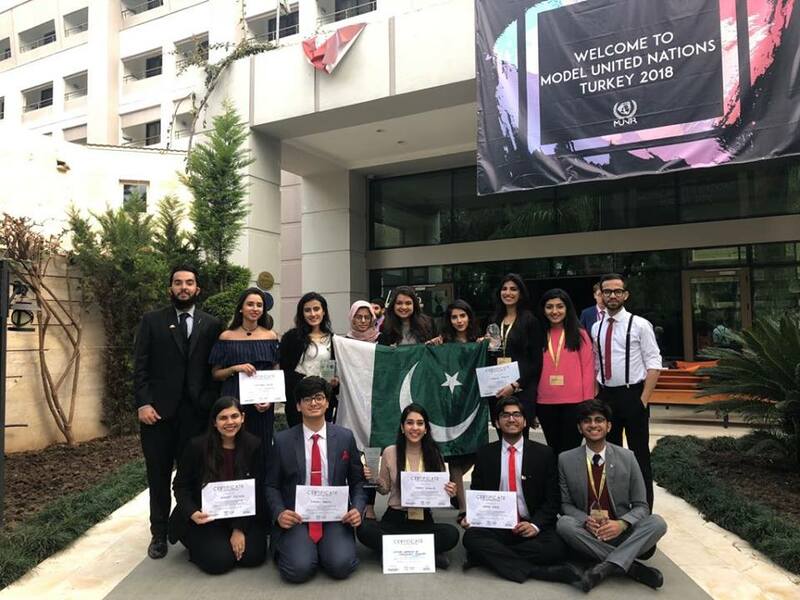 With so much negativity in the media, we don’t get to hear much about the triumphs Pakistani students achieve, especially in the realm of Model UN. 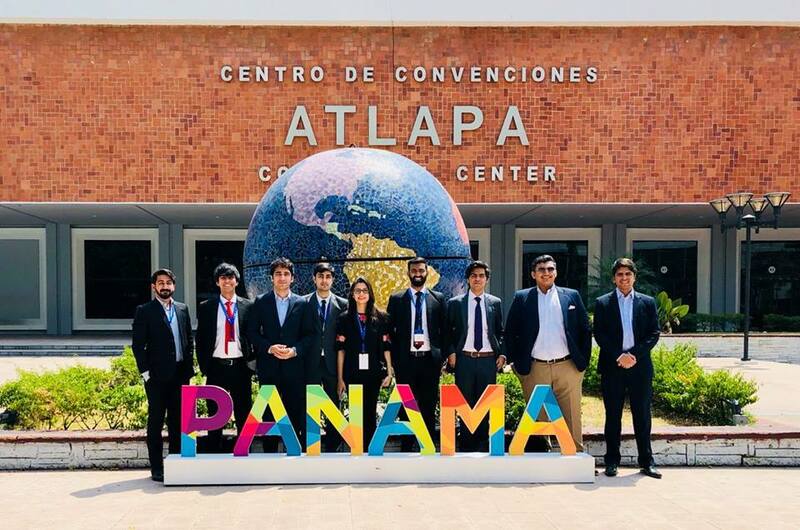 However, students from LUMS have proven themselves to be capable of helping Pakistan’s name shine and have won the Best Small Delegation award for 5 consecutive years at Harvard WorldMUN. This year, the LUMUN Society won 5 out of 9 awards at WorldMUN (Held in Panama City, Panama). Model United Nations Turkey (MUNTR) is a conference organized by the Model United Nations Association (MUNA) Turkey. MUNTR accommodates more than 600 participants each year from all around the world, and thus remains as the largest MUN conference in Turkey, as well as the only one recognized by the United Nations. The academic and organizational team of MUNTR consists of devoted university students who work in guidance of the United Nations Permanent Representation, along with select bureaucratic entities in order to put together this conference. Eurasia Model United Nations Conference is a collaboration between University of Passau and the Lahore University of Management Sciences which was initiated in 2007. It is annually held in the first week of June at the University of Passau, Germany. 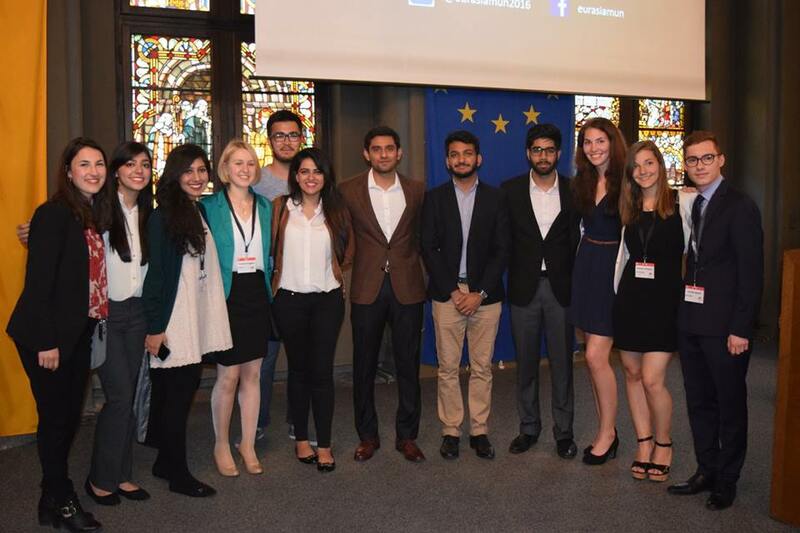 A unique initiative that brings together students from Pakistan and Germany as its organizers, Eurasia MUN is indeed a one of a kind platform that shapes leaders with the necessary multi-cultural and diverse international exposure with participation from 30 different countries of the world. With 6 successful conferences, Eurasia has indeed made its mark in the European MUN circuit and will continue to groom future peace leaders under this distinctive partnership between two continents.